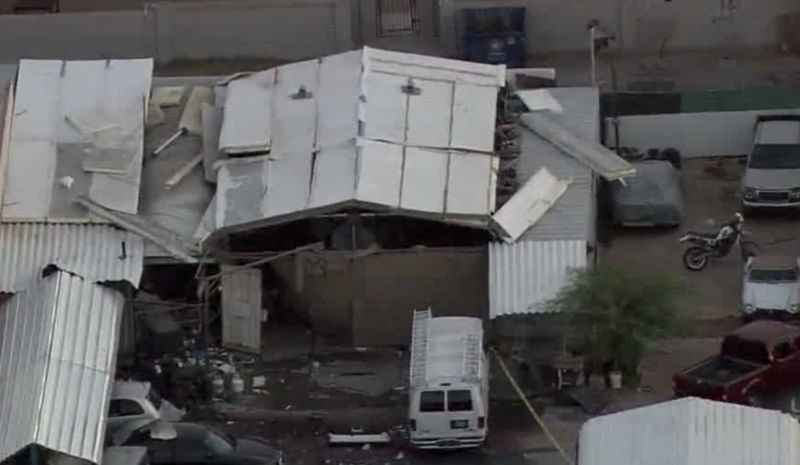 The Clark County Fire Department confirmed an earlier explosion near Fremont Street and Eastern Avenue was in a makeshift garage. They attributed to cause to a refrigerator explosion but are unsure what caused it to explode. This is a roundup of all the breaking news from around the Las Vegas valley for Aug. 31, 2018. Las Vegas police are investigating a crash involving a police vehicle at South Decatur Boulevard and West Sahara Avenue. The police officer was driving with lights and siren on when it was struck by a black Mercedes. The damage to both vehicles was minor, but the officer was taken to the hospital to be checked out. 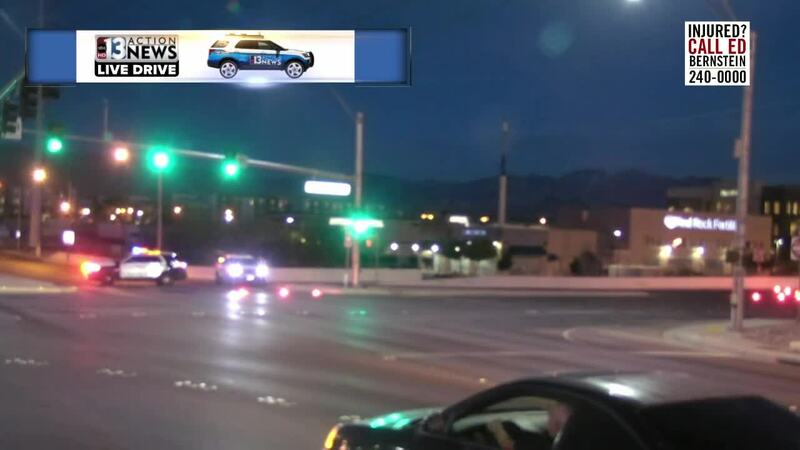 More details have been released about a morning crash near Russell Road and the 215 beltway. Evidence at the scene and witness statements indicated a 1998 Chevrolet S­10 Blazer was traveling at a high rate of speed while the driver was involved in a verbal dispute with the occupant of a 2014 Toyota Tacoma who was known to him. The driver of the Blazer made an abrupt lane change, causing his vehicle to roll over as it left Russell Road west of Jerry Tarkanian Way, ejecting the driver who was not wearing his seatbelt. The driver of the Tacoma remained at the scene of the collision, but her vehicle did not have any evidence of contact with the Blazer. The Tacoma driver showed signs of impairment at the time of officers' arrival and evidence was located to believe impairment was a factor on the part of the Blazer driver as well. The 27-year-old driver of the Blazer sustained life-threatening injuries and was transported to UMC Trauma for emergency medical treatment, where he remains in critical condition. Clark County School District police responded to a fight outside Chaparral High School around 2:15 p.m. involving students. One of students' adult family members showed up and pulled out a loaded 9mm handgun at the students. Police took a 25-year-old woman into custody for one count of assault with a deadly weapon. No other arrests were made. No injuries were reported. 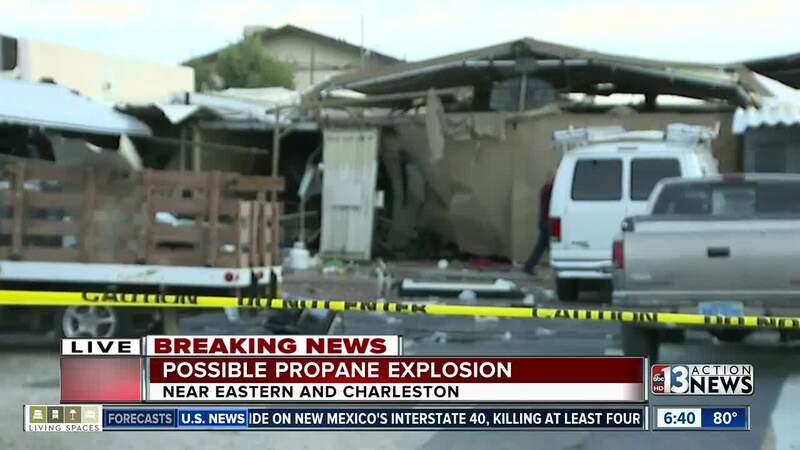 The Clark County Fire Department confirmed an earlier explosion near Fremont Street and Eastern Avenue was in a makeshift garage. They attributed to cause to a refrigerator explosion but are unsure what caused it to explode. Fire officials turned the incident over to Building Department inspectors. 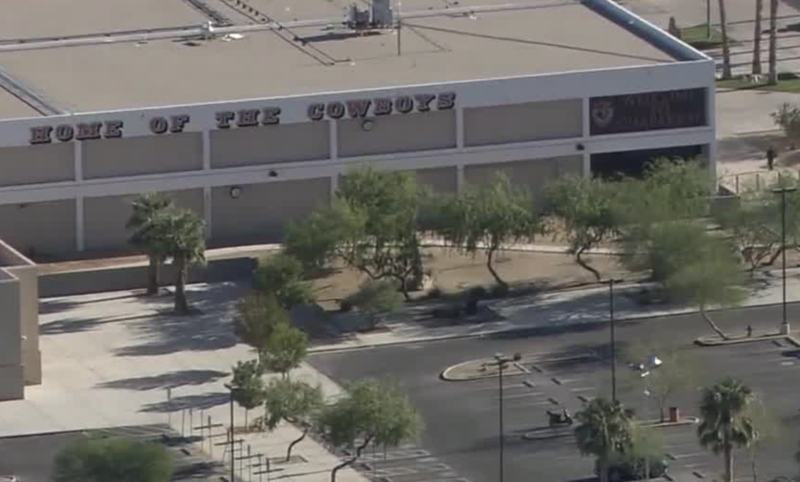 Clark County School District police said the window at Sunrise Mountain High School shattered on its own, according to a window technician on scene. Russell Road near Fort Apache Road has reopened after an earlier crash. Sunrise Mountain High School was on lockdown as a precaution after witnesses heard a pop and a window shattered in a classroom. Police cannot confirm what the pop was but are saying it was not a gunshot. They did investigate if a gunshot was possible since the school is near a gun range but found no evidence. No injuries were reported. Possible explosion at a garage near Fremont Street and Eastern Avenue. No word on what caused the explosion at this time. A serious crash on Russell Road between Fort Apache and the beltway has closed the road. Motorists should avoid the area. A driver is dead after a crash around 12:30 a.m. near Lamb Boulevard and Craig Road. The male driver was transported to University Medical Center where he died. 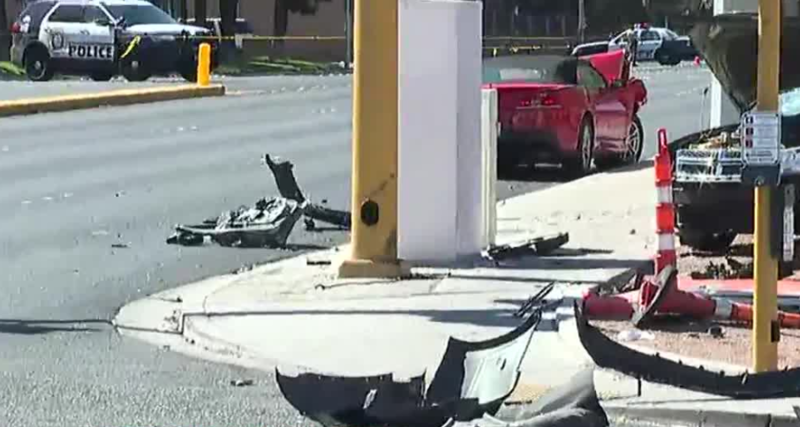 North Las Vegas police said the man was driving southbound on Lamb Boulevard when he went off the roadway and struck a pole. Speed is believed to be a factor in the crash. Get KTNV news headlines on your Amazon Echo .